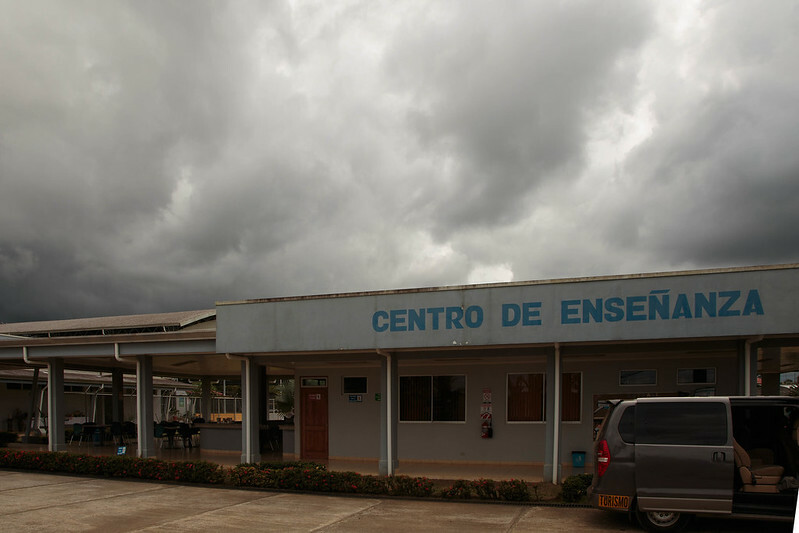 Did you know that pineapples sold in the USA built a community center in Costa Rica? Earlier this week my wife sent me a photo of a box of pineapples from Whole Foods. These were no ordinary pineapples. They were Fair Trade Certified™ pineapples from a Costa Rican farm I had recently visited. I like a pineapple as much as the next person. But I love these pineapples because I saw firsthand what they mean for the people who harvest and pack them. Over the past decade, every time one of these pineapples was purchased, a nickel has gone back to the workers who pick and pack these tropical fruits. This nickel is the Fair Trade premium. These workers have been saving their nickels. They had a dream of building a learning center for their community. This community of about 300 workers, earning on average $20 a day, saved more than $600,000 over six years until they could afford to realize their dream. They then hired architects and contractors, navigated government bureaucracy, managed a complex construction project, and finally hired the staff to run the center. The learning center is remarkable. It offers free classes to the community in everything from adult literacy to computer learning to cosmetology and motorbike mechanics. Adults who never learnt to read or write are taking classes and graduating from school. It provides a place that community elders can socialize with friends while working on traditional crafts. And a beautiful futsal court that is the pride of the region. 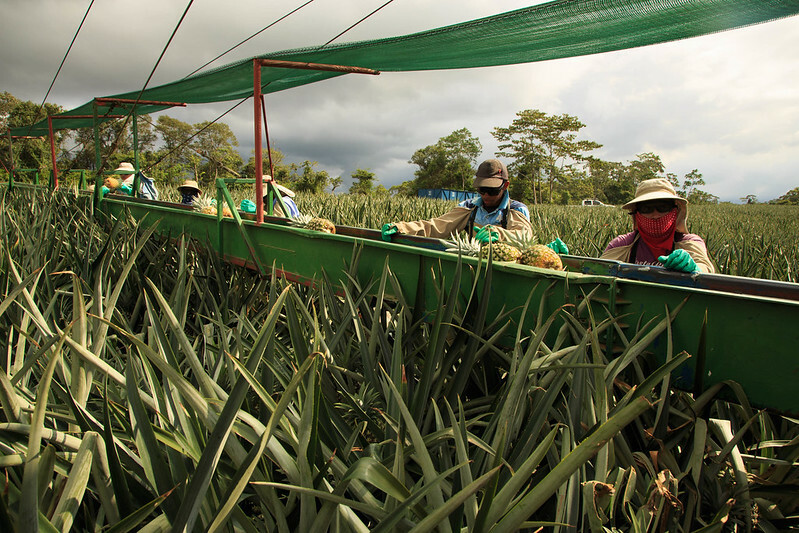 These pineapple workers are not just farm laborers. Through the power of Fair Trade they have become social entrepreneurs running a complex community business. And it is all made possible through those Fair Trade Certified™ pineapples!